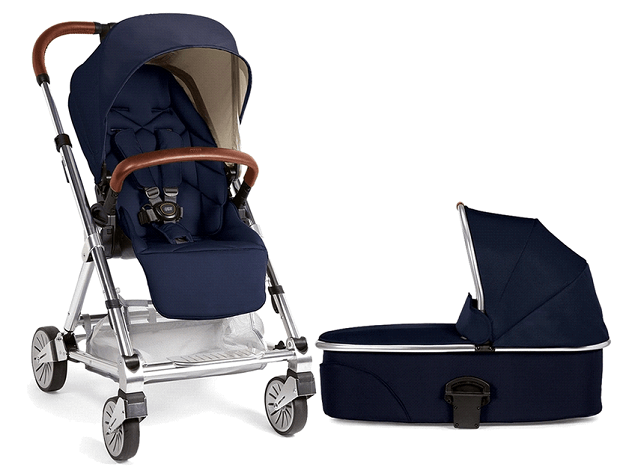 It will be good if I would start the Mamas & Papas Urbo2 Stroller Review with the main features of this stroller, it has roomy ^ reversible seat, large canopy, strong all terrain wheel along with bassinet & car seat adaptor option which make this stroller a complete one. It is suitable for new born to toddler, let’s discuss more about some exiting features. It rolls on four hard rubber wheels with 6″ wheel in the front and 7″ wheels in the back. 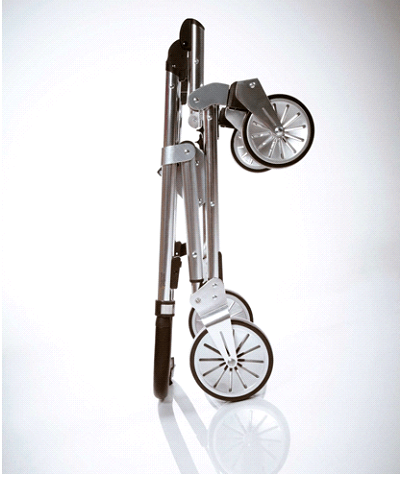 The front wheels are swivel, but can be locked straight for rougher terrain. It has all suspension wheels to give a smooth & safe ride for every kind of surface like uneven or suitable for city walk. It has a reversible seat that is 12″ with 20″ seat back and a measurement of 24″ from the back of the seat to the top of the canopy. 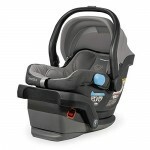 This roomy seat has a deep one-hand recline that goes to almost a flat position suitable for a newborn. The seat can accommodate a child from birth and up to 50 lbs & as it is reversible so you can move it according to your comfort, in that way you can see you baby during the ride. 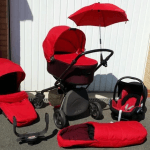 You can also convert it into a travel system by replacing the seat with an infant car seat or convert it into a pram by replacing it with a matching bassinet. 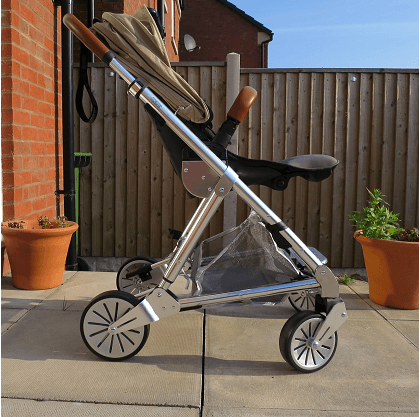 You must be expecting something good to read about canopy in this “Mamas & Papas Urbo2 Stroller Review”, so it has everything like ,the size of canopy is large which can provide full coverage to protect your baby from sun. It has a large peekaboo window with magnetic closure along with mesh window (can be unzip or zip) for air circulation in summer days. It has a swing-away bumper bar covered with leather-like material which looks really cool & comfortable to hold. There is an adjustable foot rest that goes up and down & your child can stretch his leg according to his comfort. It has an adjustable telescoping handle bar that is covered with super nice leather-like material just like the bumper bar. 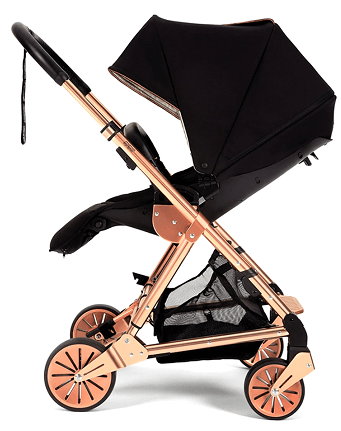 There is one run away strap attached to the handle bar which is very useful when you are going down the hills, it helps to control the stroller. 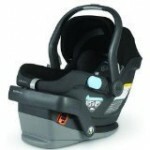 The seat has an adjustable padded 5 point harness with center release button to hold your child tight & safe. There is one foot brake located between the rear wheel which is easy to use & safe. You need to use both the hands to fold the stroller before that the seat should be in front face mode then push two buttons on the sides and collapse it down till you hear the click of the automatic lock. 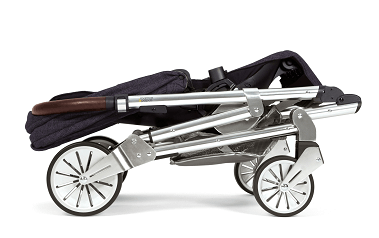 In this “Mamas & Papas Urbo2 Stroller Review”, you will be happy to read the stroller become more compact after the fold while other stroller remain bulky. so you can easily keep this in a corner of the room. 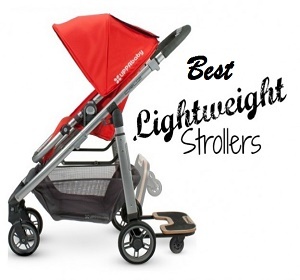 It also has a standing fold but unlike other stroller this is not much stable to stand. 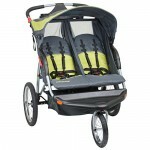 It has a medium size basket which is easy to access, you can put diaper bag but not that much stuffs like grocery n all. There are no other small pockets or cup holder for extra storage. 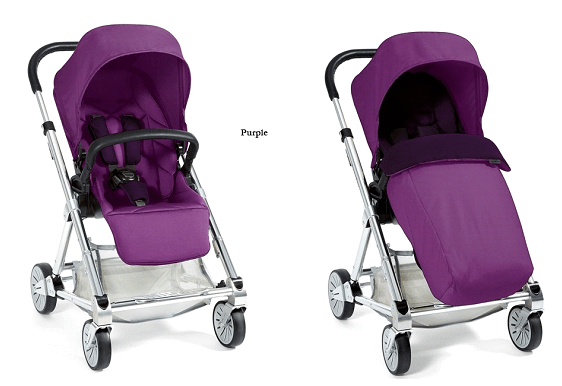 The seat is made of very soft padded material which gives extra comfort to your baby especially when the ride goes long. The fabric of the foot muff resists wind and water helping your child to stay warm and cozy. The Urbo 2 model is available in six colors: black, navy, chestnut, mulberry, Donna Wilson and camel. 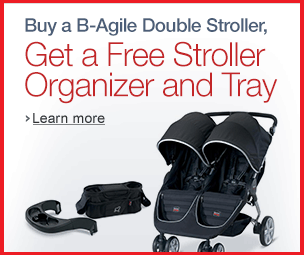 All of strollers come with a silver frame. 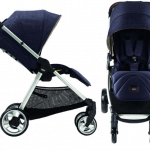 To conclude this article of “Mamas & Papas Urbo2 Stroller Review”, I would like to praise the exiting features with lots of pros & very less cons which make your baby ride easy & smooth as well as yours to cope up with daily life style. 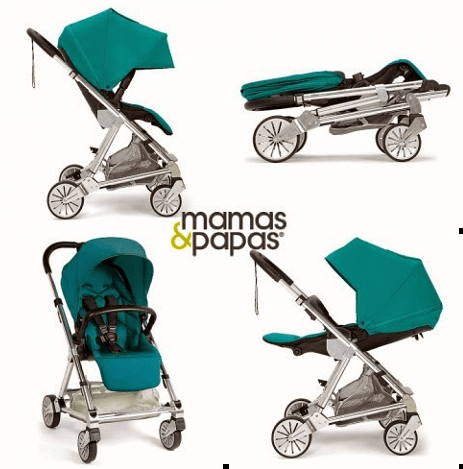 Mamas & Papas gives 2 year warranty from the date of purchase. 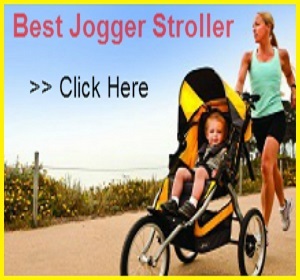 You will get one rain cover & insect net included for more protection & it can easily fit to the canopy, while other stroller doesn’t have this features especially included, most of the time you need to buy separately .anyways as compare to other stroller it has everything good with reference to the price & just go for it to make your baby ride happy & smooth.